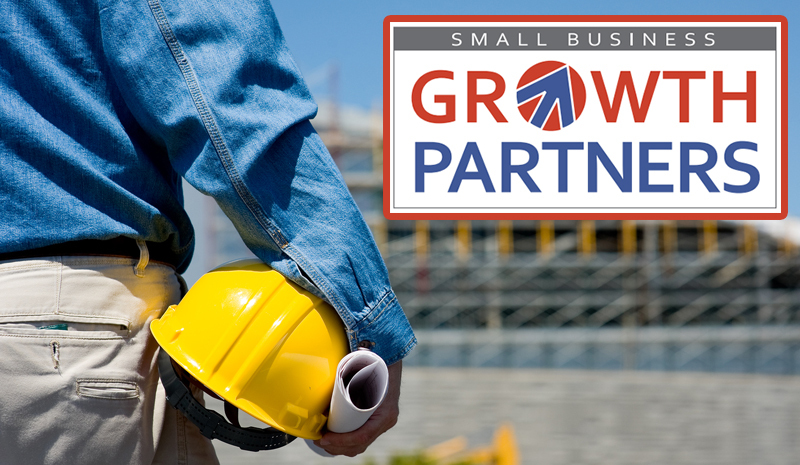 The WBA is proud to share an alliance with Small Business Growth Partners, a Milwaukee-based national business coaching and consulting company with an extensive background in helping small business owners focus their time to work "on" their business rather than just "in" their business. Members can receive complimentary business assessment services every year (a $2,200 value), as well as the opportunity to partner with this exclusive firm that does not offer services to the general public! Who is Small Business Growth Partners (SBGP)? SBGP is a Wisconsin-based, national and private small business growth firm. They specialize in working with state home building associations, and focus on helping grow builders, remodelers, and HBA associate members. They also operate as business owner "talent scouts," and through their BPA creation process, only offer a small percentage of BPA recipients' candidacy to one of their mentorship programs. They are a member of the WBA through Metropolitan Builders Association, and revenue share with the WBA--their services are not available to the general public! SBGP is the largest, private small business coaching firm in the U.S., which carries tremendous benefits for members and clients. Not only does it give them the ability to hire industry-specific coaches who work together in pods (all coaches are also full-time employees who only coach), but it additionally gives them the ability to create an extremely detailed plan of action--available to ALL members--called the BPA. You can also check out what makes SBGP stand out here. BPA stands for Business Diagnostic and Plan of Actions, and is a 12-month business "Plan of Actions" for you and your company, broken down by the disciplines of business: sales, marketing, processes & systems, team & people, actions & accountability, financial tracking, and planning. Through this member benefit, you also will receive a full DISC/Motivational profile on yourself and up to 6 key team members (an HBA member favorite). The deliverable is a highly researched and actionable 30+ page "road map" for you and your business. The BPA will also be fully explained to you in a 1.5 hour BPA outbrief with two executive coaches. Who Will Benefit Most from a BPA? The BPA has a hard cost of $2,200, but for WBA members it is part of your member benefits that you are eligible to receive once a year. All they ask from you is 5 hours of your time spread out over 10-14 days. If you are eligible to enter into one of their mentorship programs, further costs will be discussed from there. Click the button below to take a short needs assessment survey. Online Courses: Keep your DCQ credential current with our continuing education courses.